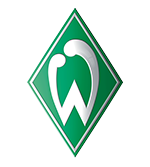 They are regular attender per se: Werder Bremen is participating for the 17th time in Stemwede and leads the cup winner table with 5 wins in total. The team is well known for their exemplary youth development. Head Coach Marco Grotes’ team is filled with youth national players. When looking at Bremens’ history the most talented players could definitely hope for a place in the Bundesliga team of SV Werder Bremen. Not only Bremens new coach Florian Kohfeldt who was former U-23 coach in Bremen could be a reason for this to happen. Famous names are Ole Käuper or Maxmillian Eggestein. 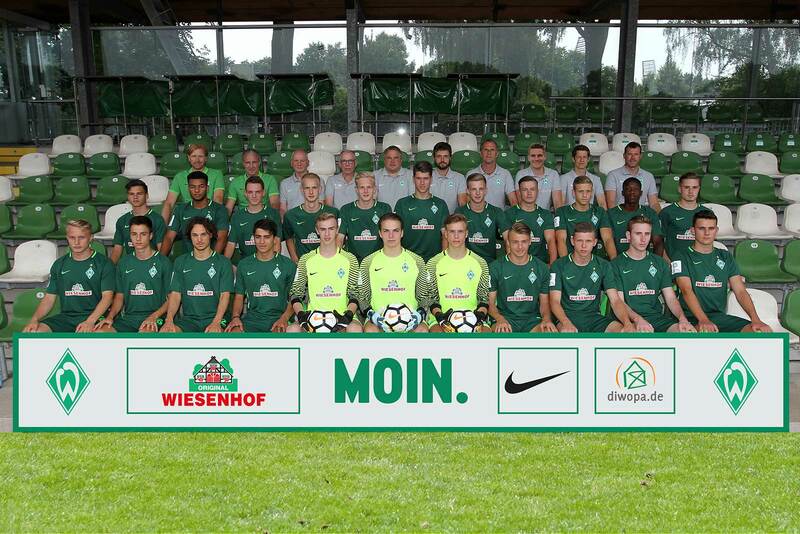 However, Bremen is currently fighting for the final round of the German youth Bundesliga championship. If they would make it, they could not be attending in Stemwede and would be replaced by St. Pauli.